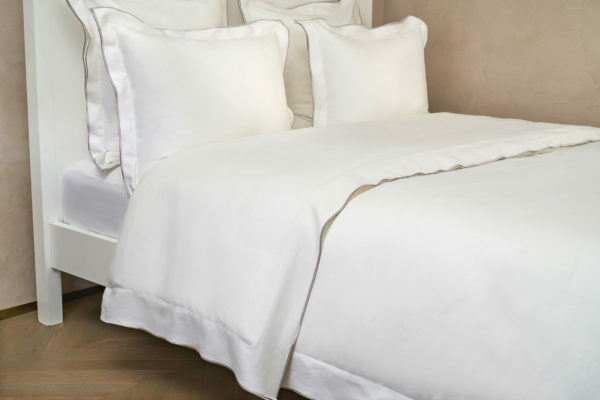 This gorgeous bed linen set is an online exclusive! 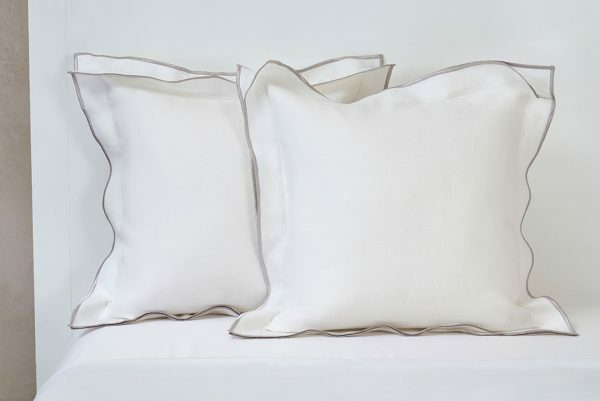 Unlike the other designs in the collection, Boho is made from Stone Washed Linen. 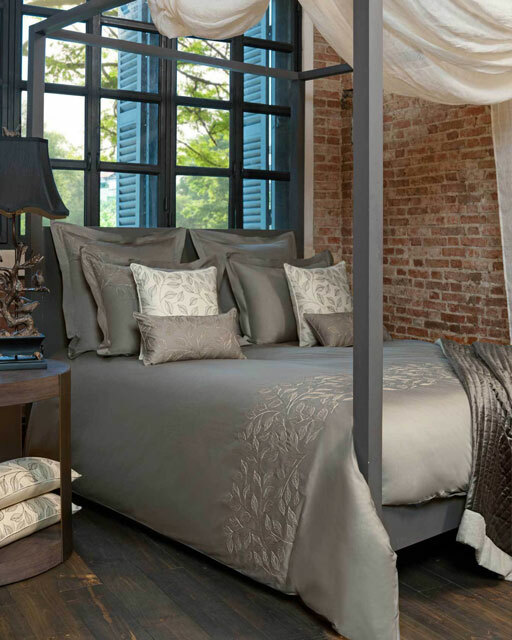 The soft linen gives Boho a rustic look that subtly brings character to your bedroom. 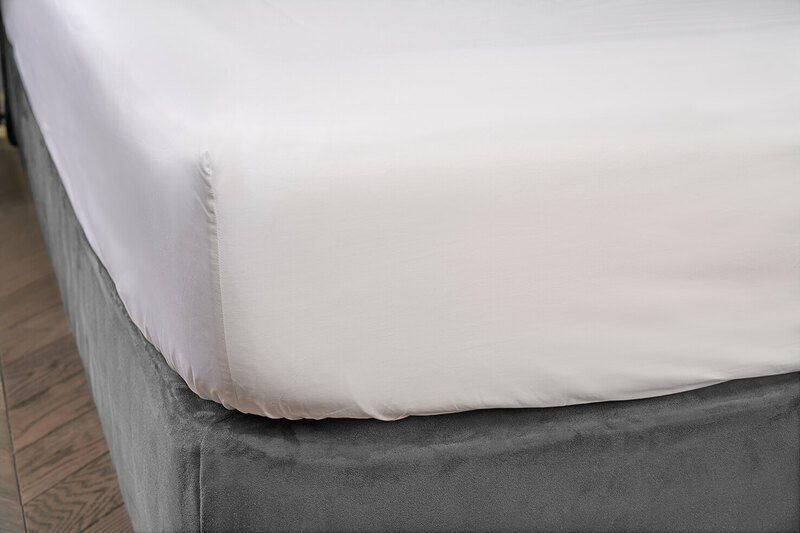 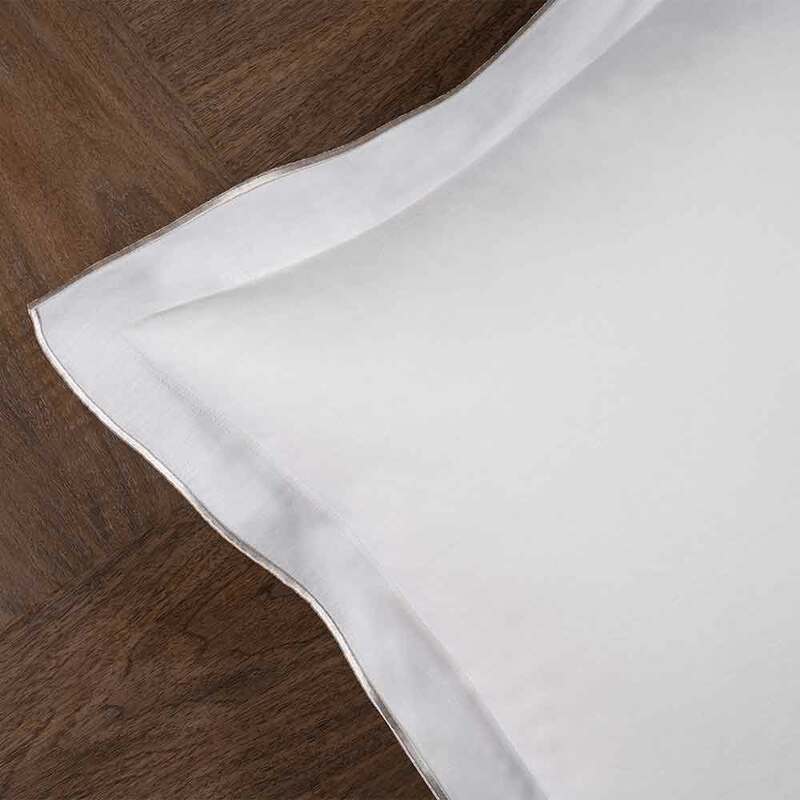 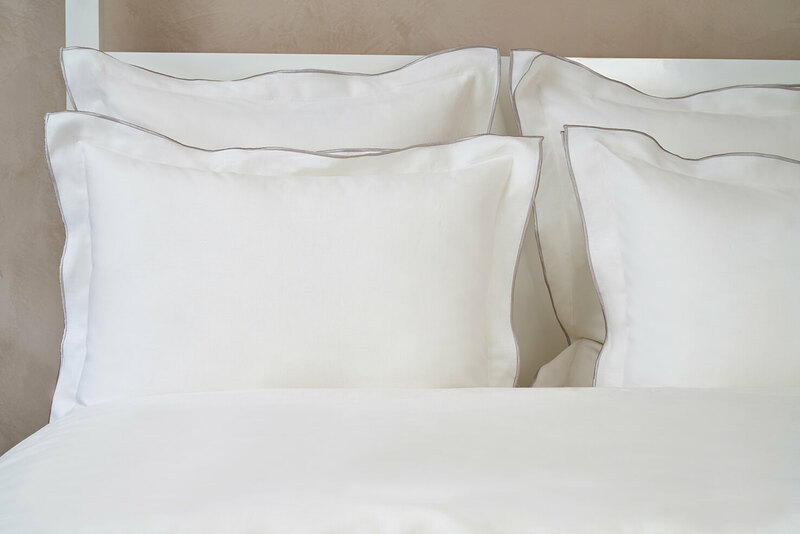 The design is plain and finished simply with satin thread borders on the edges of the pillow sham and duvet cover. 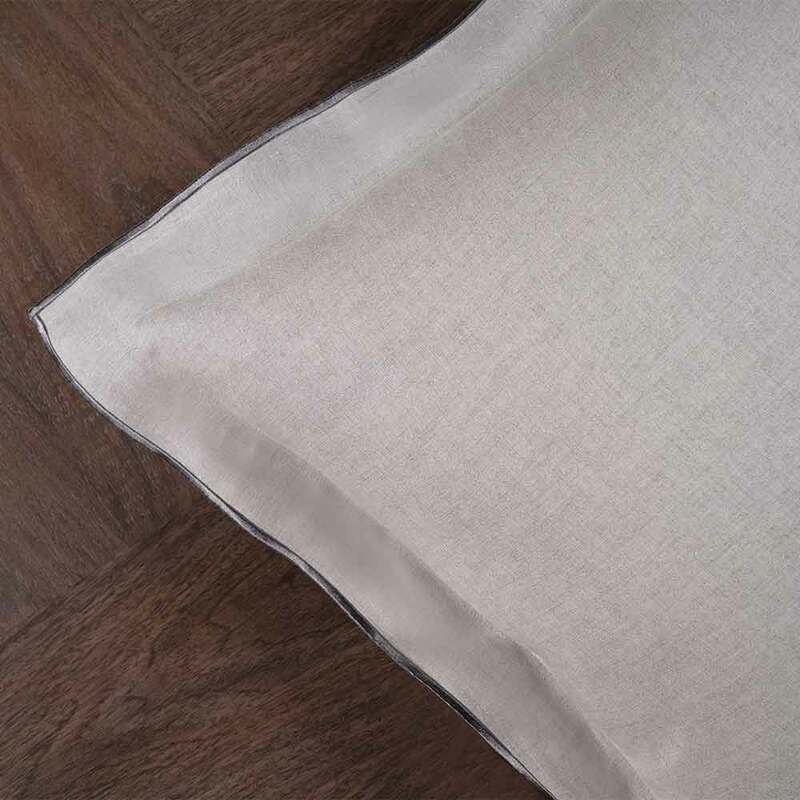 Boho is beautiful in its simplicity which also makes it incredibly versatile and able to match with any kind of interior. The softness and texture of the Stone Washed Linen is so special and feels divine against the skin.